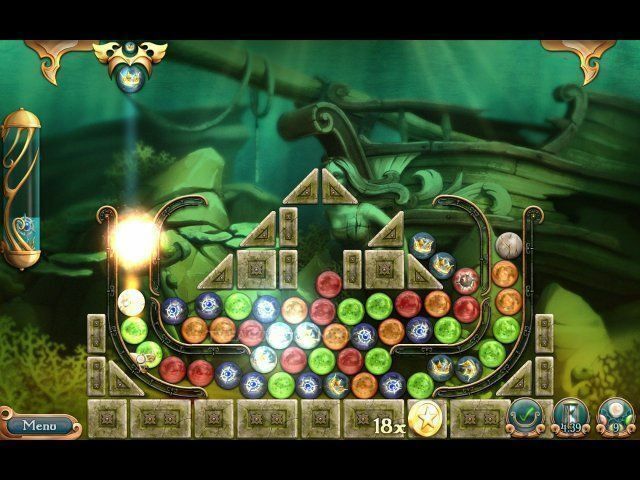 From the creators of the award-winning Atlantis: Pearls of the Deep and Legends of Atlantis: Exodus comes the next big underwater Match-3 game, League of Mermaids! 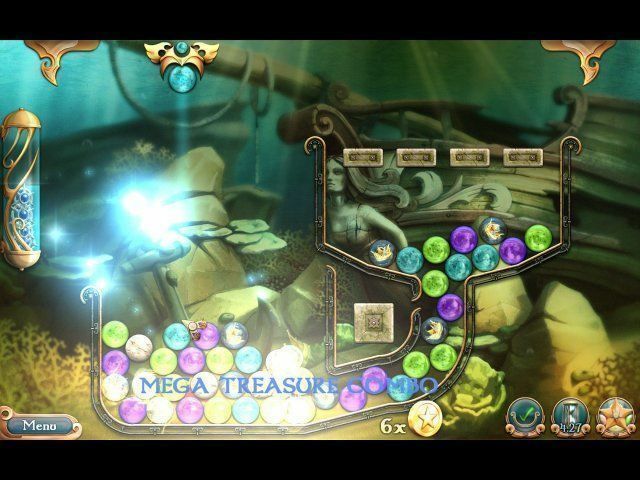 Help League members — Cora, Mishell, Koh, and Marina — on an epic quest to save their endangered mermaid homeland from destruction! 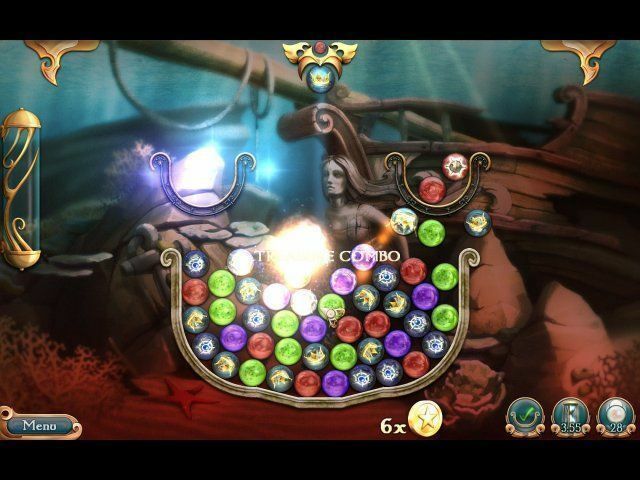 League of Mermaids combines Match-3 gameplay with realistic physics to create a uniquely fun gameplay experience. We know about 50 522 files.